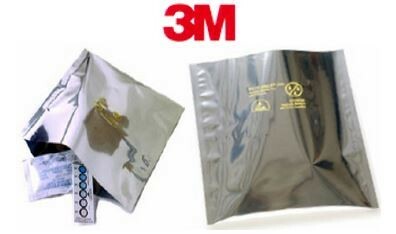 Dri-Shield 3000™ are superior Moisture Barrier Bags with Static Shielding in the industry. The Moisture Vapor Transmission rate (MVTR) on the Dri-Shield 3000™ is <0.0003 g/100in2/24hrs* and puncture of 30lbs. The Dri-Shield 3000™ is the industry best and to be used in the most extreme conditions!